1.Understand which products are taxable and which aren’t. Each state uses different definitions of what product belongs to which category so these may vary – utilities, personal services, business services, computer services, admissions/amusements, professional services, fabrication repair and installation are all different categories under which you may sell a product. 2. You cannot assume your sales tax process is working now because it worked before – as your business grows so will your tax obligations. Manage them correctly by adapting to compliance activities, rules and regulations. 3. Do not neglect the consumer use tax. This is a tax on tangible personal property (TPP). Remitting of this tax relies on the buyer and must be paid when businesses withdraw goods from inventory for its own use, The business must self-assess use tax that must be paid to the state and/or local tax authorities. 4. Be aware of nexus laws – your business must be registered in states where you have nexus and review related rules. Nexus, also called “sufficient physical presence,” is a legal term that refers to the requirement for companies doing business in a state to collect and pay tax on sales in that state. You might have created this presence unknowingly by contracting labor or attending conferences and trade shows out of your region. 5. Automate as much of the system as possible. Inventory management, sales and finance automation can give you much more flexibility when handling the sales tax process. It is also much more efficient for growing businesses who are trying to balance time and money. 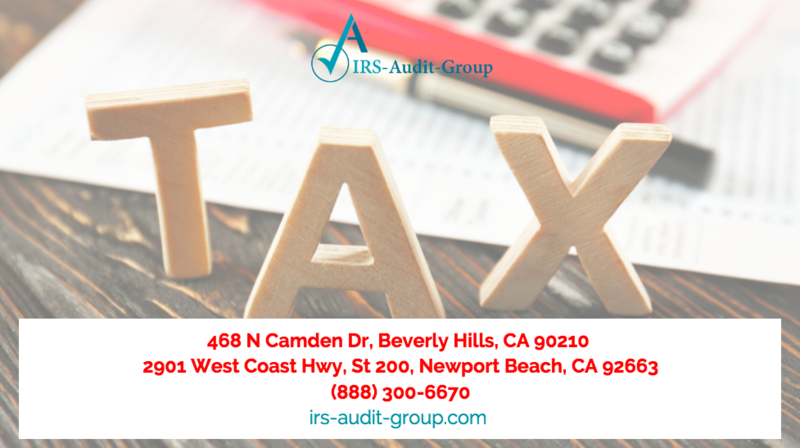 If you have negative audit findings or have paid fees for sales tax-related issues then you should contact our team at IRS Audit Group Newport Beach today! We can guide you to the best practices for addressing sales and use tax compliance. IRS Audit Group is a premier IRS tax resolution firm that strives to achieve results that exceed expectations through our commitment to our clients. Our tax attorneys handle all complex and sophisticated matters locally and nationally.